On-Time. Professional Plumbers. Full-Service - Everyday! 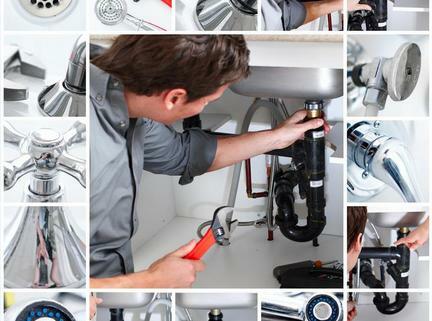 At Atlas Plumbing & Drain, the quality and services we provide are all about your satisfaction! 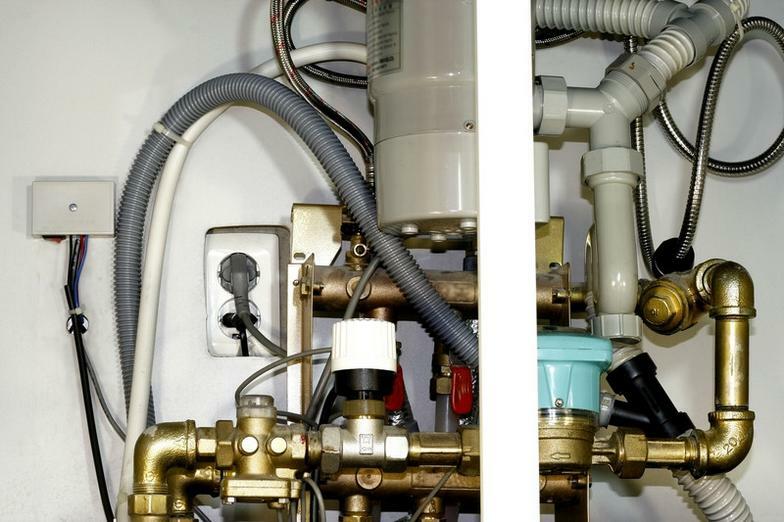 our Professional Plumbers will provide the best solutions, in a timely, cost effective, responsive manner - each and every time! We offer free phone estimates to all residential and commercial customers throughout the San Antonio area. 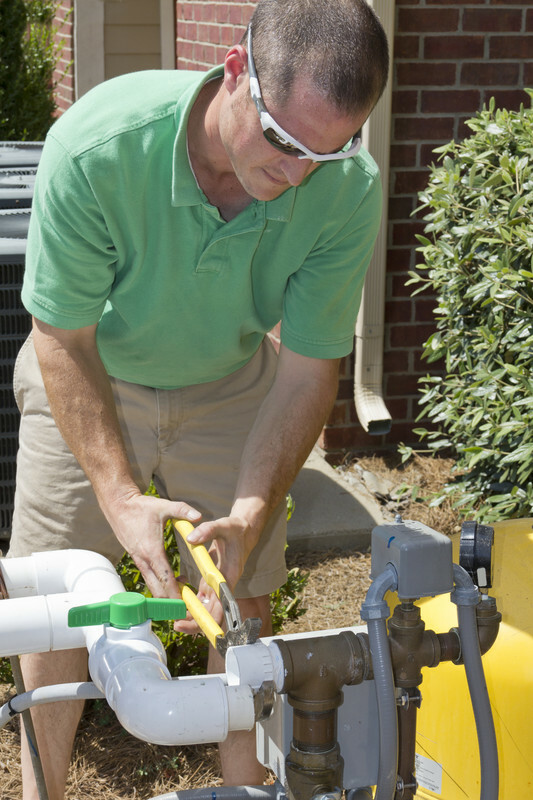 Whether you have a small leak or a major water line emergency, give us a call and we'll be right there! Atlas Plumbing & Drain is a fully licensed & insured family-owned and operated company. 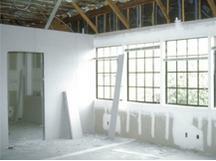 We accept all major credit cards and financing is available on larger jobs. "Water was pouring out of the ceiling of my bath. I knew nothing was on upstairs. I called Atlas, they instructed me how to turn the water off at the street after I made sure that nothing was overflowing upstairs AND they were able to come right over. That was a blessing!"